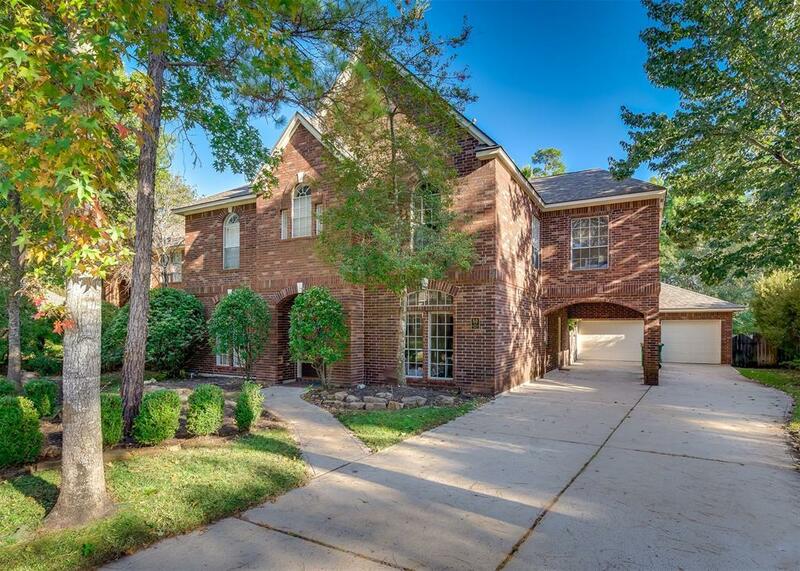 Gorgeous 2 story property in The Woodlands Village of Cochran's Crossing. 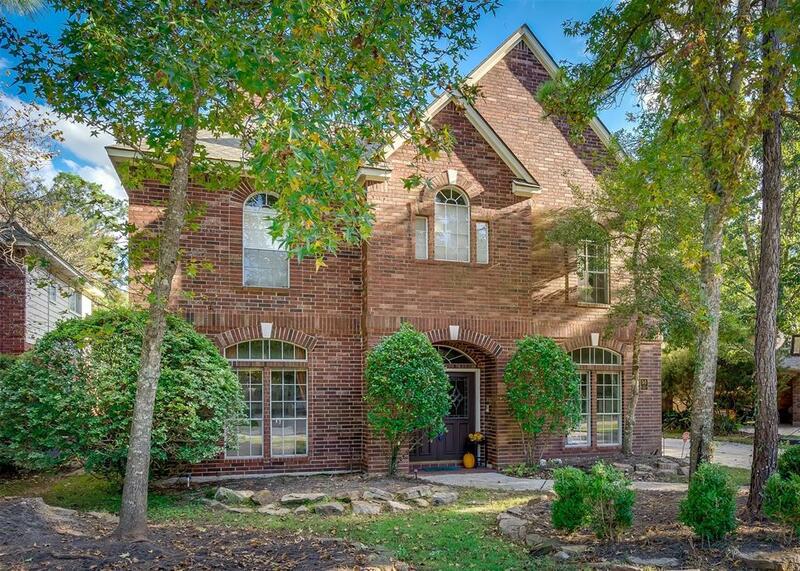 Interior boasts tile floors on the first floor and wood floors on the second level (no carpet! ), an island kitchen, a spacious den and a formal dining room. A double sided gas log fireplace warms both the formal living room and the den. Upstairs you will find the master retreat with double doors that open to a balcony where a view of the pool, spa and oversized back yard await. You will also find a game room for family gatherings and 3 additional bedrooms which are serviced by 2 full bathrooms. 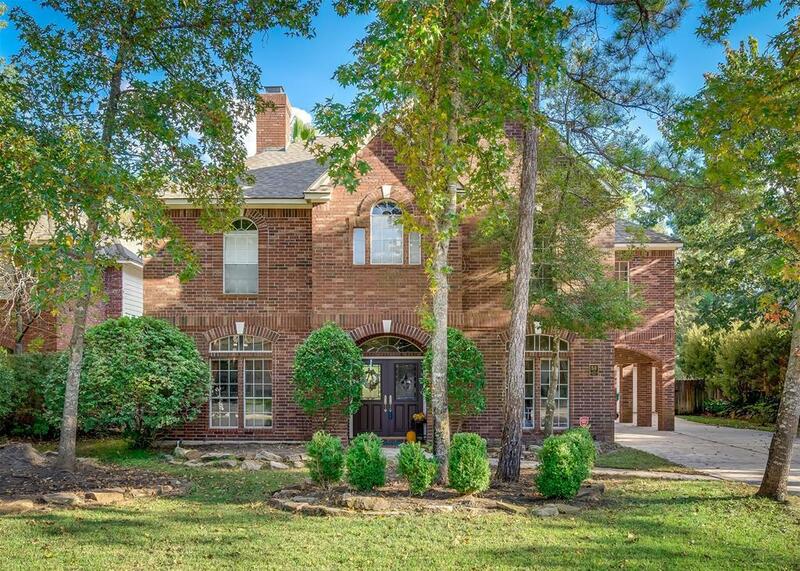 The house is situated on an oversized greenbelt lot. An outside oasis with a pool, spa and covered patio makes it perfect for entertaining. Garden area with stone walkways adds to the solitude of the back yard space. You will love this back yard! Easy access to all the amenities of The Woodlands. 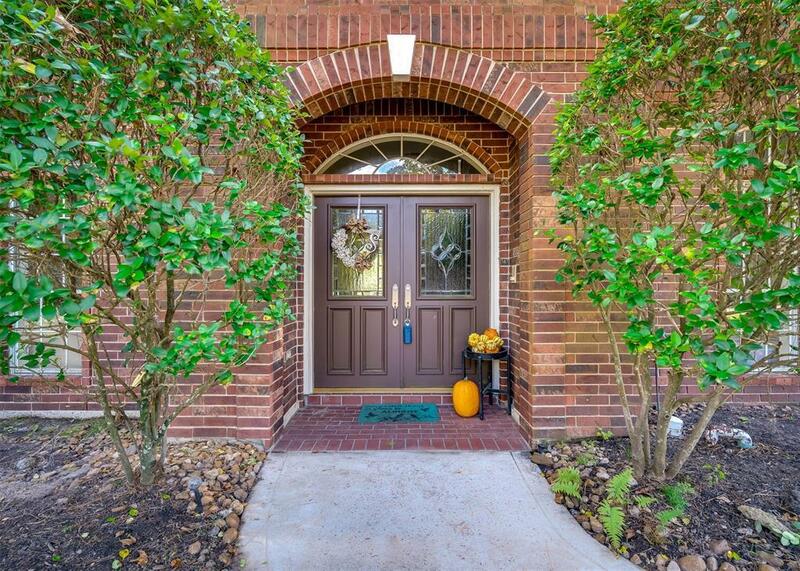 Walking distance to the Shadowbend YMCA, Shadowbend Park, David Elementary and Collins Intermediate Schools. Listing courtesy of Frnka Realty Group, Inc..